The gold-line cantilever gate is only 'off the shelf' cantilever in the Asia pacific region. Available for openings from 4 - 8 metres. NEW CAME PRODUCTS INSTORE NOW! Automatic Doors and Gates is proudly New Zealand owned and operated. ADG design, manufacture and install all our industrial gates and gate equipment in our purpose-designed factory. We fully understand the importance of reliability and functionality to meet with specific customer needs. Automatic Doors and Gates is proudly NZ owned and operated. ADG design, manufacture and install all our industrial gates and gate equipment in our purpose-designed factory. We understand the importance of reliability and functionality to meet with specific customer needs. ADG design and manufacture all our industrial gates and gate equipment in our purpose-designed factory. Our point of difference is our ability and commitment to delivering a solution every time. 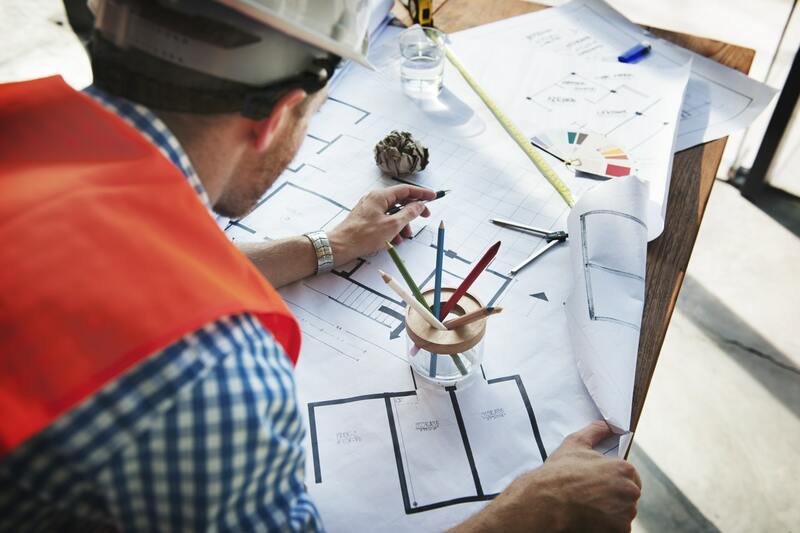 The term consistency can be associated with our projects to create the quickest available turnaround and top quality workmanship while keeping your financial investment in mind. We are dedicated to our profession, our industry, our clients and to the highest local and international standards. We are committed to maintaining and enhancing reputation for delivering customer satisfaction through timely performance and quality solutions. 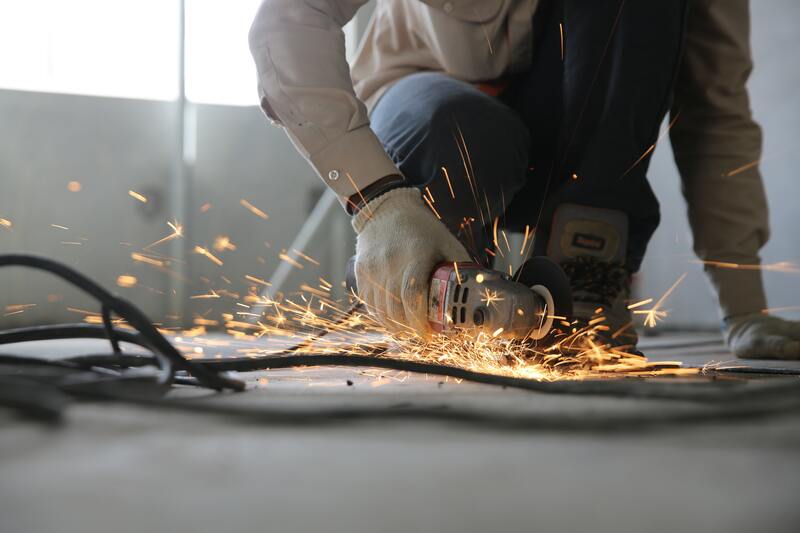 We have our own engineering, electrical and installations divisions it allows us to provide hands on knowledge and expertise for all equipment that we sell. Our technical assistance service is available for our distributors, so we can continue to provide top quality service. We are dedicated to our profession, our industry, our clients and to the highest local and international standards. 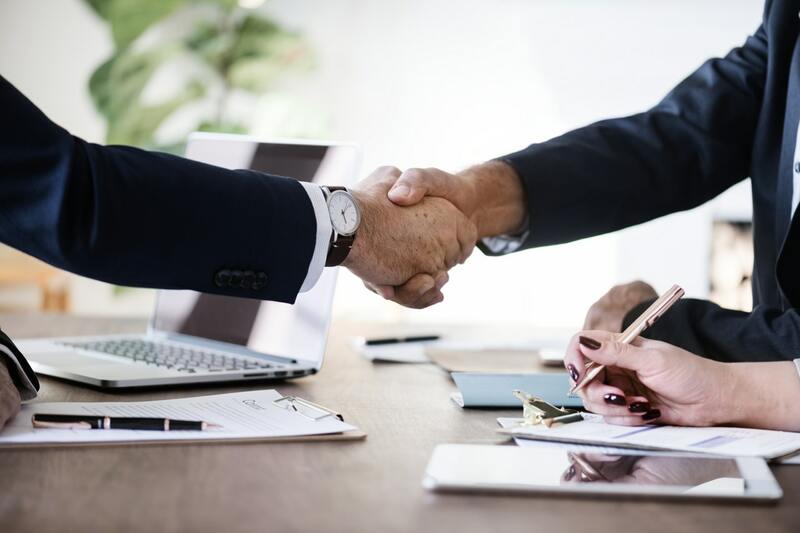 We believe that our customers must get value for money in all undertakings and that the solutions that we deliver should be profitable and mutually beneficial. We take all practical steps to ensure the Health and Safety of our customers and the public. Have questions about custom orders or pricing? Contact us today! Useful extras for your Automatic Doors and Gates product. Automatic Doors and Gates (NZ) have carried out many installations for us over the last 20 years. These have included residential and commercial gates from standard installations to more complex and unusual automatic gate/door installations. We have found their product, installation and attention to detail to be of the highest quality. The sales team provide in depth knowledge and advice when designing and reviewing options. The factory/workshop and mobile workshop is immaculate, the administration backup exemplary and on-going support, communication and maintenance of the gates is first class. Automatic Doors and Gates supplied our automated barrier arms, providing us with a solution to safely control our loading zones. 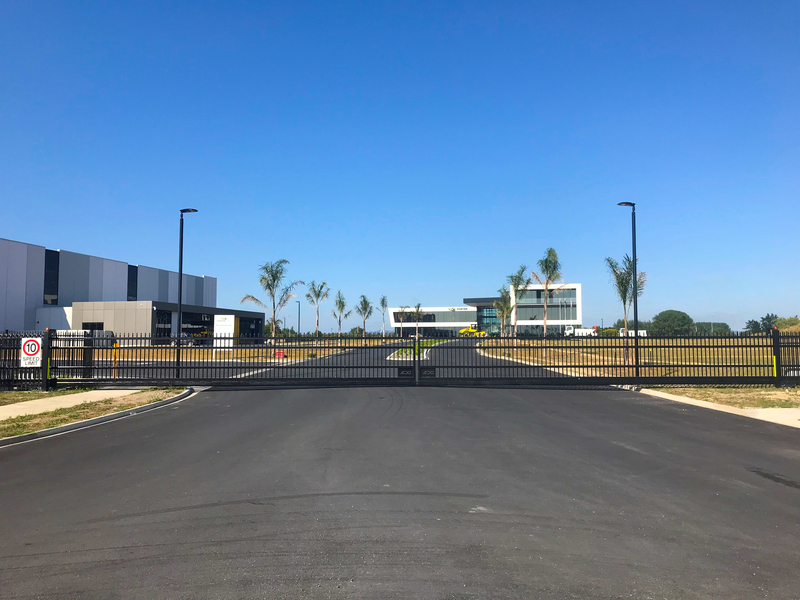 The decision for Perry Metal Protection choosing Automated Doors and Gates was simple process as they were able to supply a high duty product we could rely on combined with the after sales assurance necessary for a modern day business. ADG is a very respected Gate and security solution company that supplies a professional service second to none and Perry Metal Protection has been dealing with the company for over 30 years and we are proud to be associated with them, as they insist on only the best for themselves, their products, and their staff, whilst caring for customer’s needs. 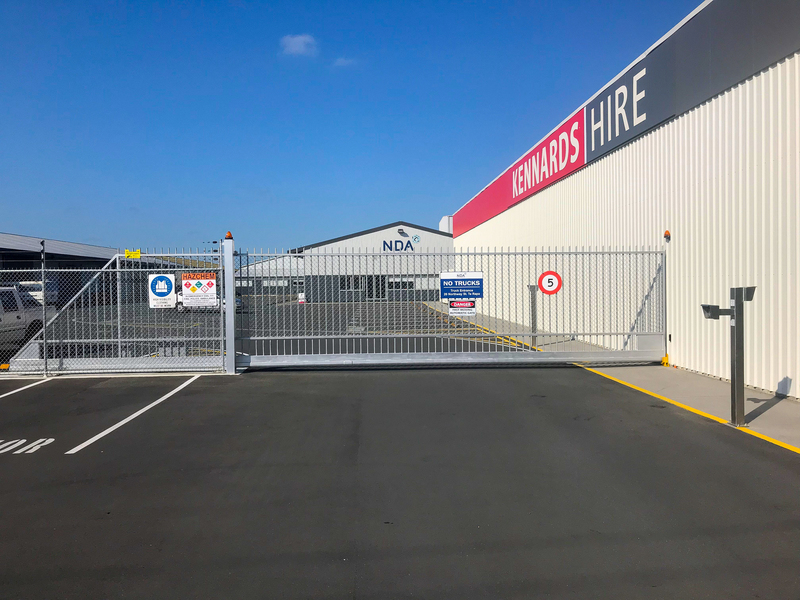 Automatic Doors and Gates is proudly New Zealand owned and operated. Our growth since establishment in 1979 has been achieved by providing superior systems for our customers, delivering value and building long-term relationships. © 2019 Automatic Doors And Gates. All rights reserved.